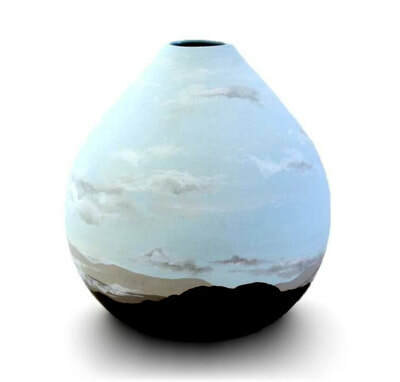 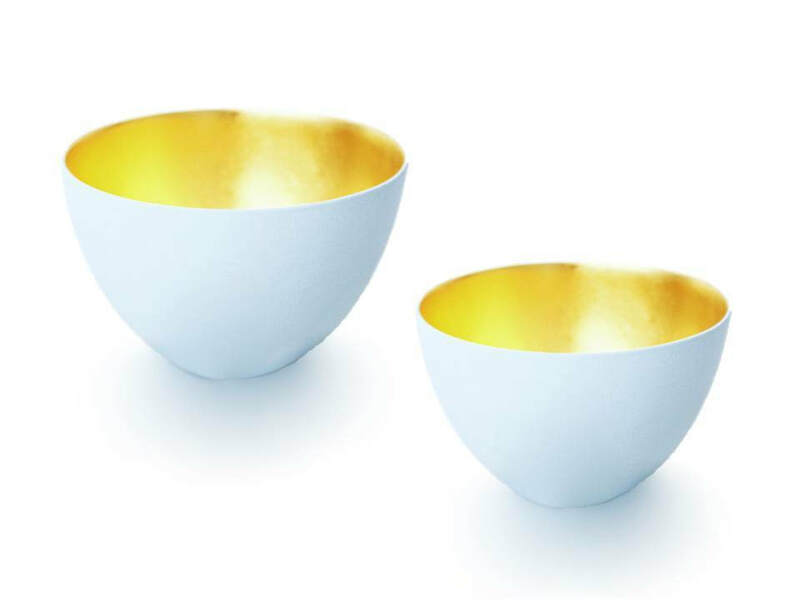 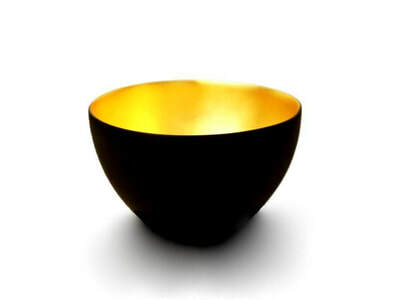 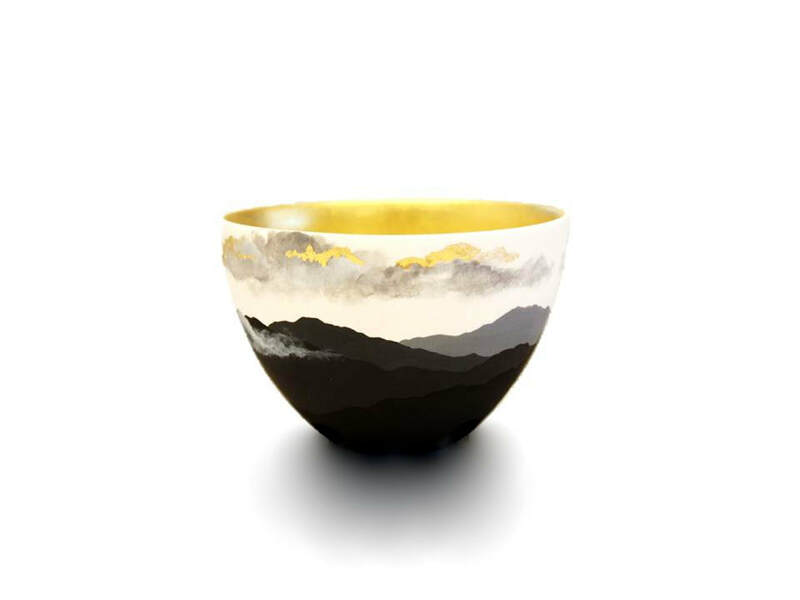 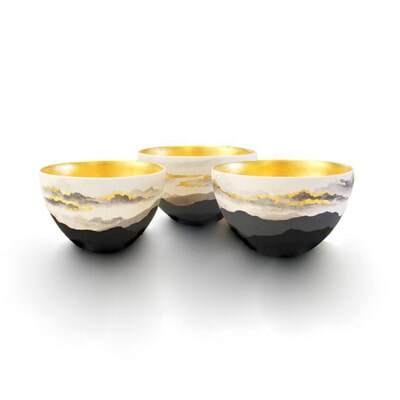 Rachel Murphy is an Auckland based ceramicist who produces delicate porcelain vessels that represent local landscapes. 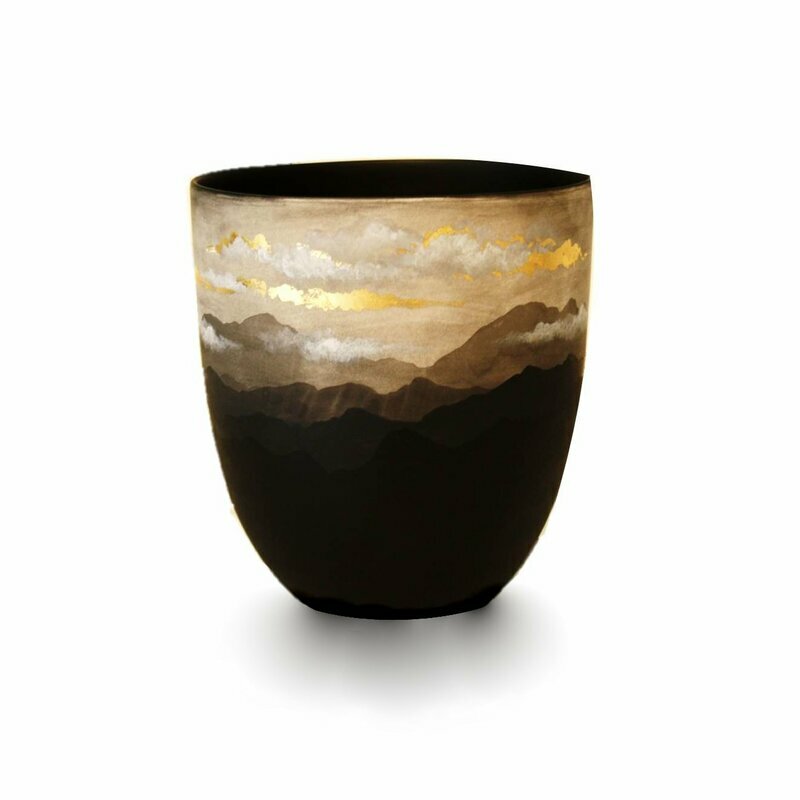 Through the incorporation of 24k gold leaf into her pieces, Murphy creates luminous works that have a sense of opulence. 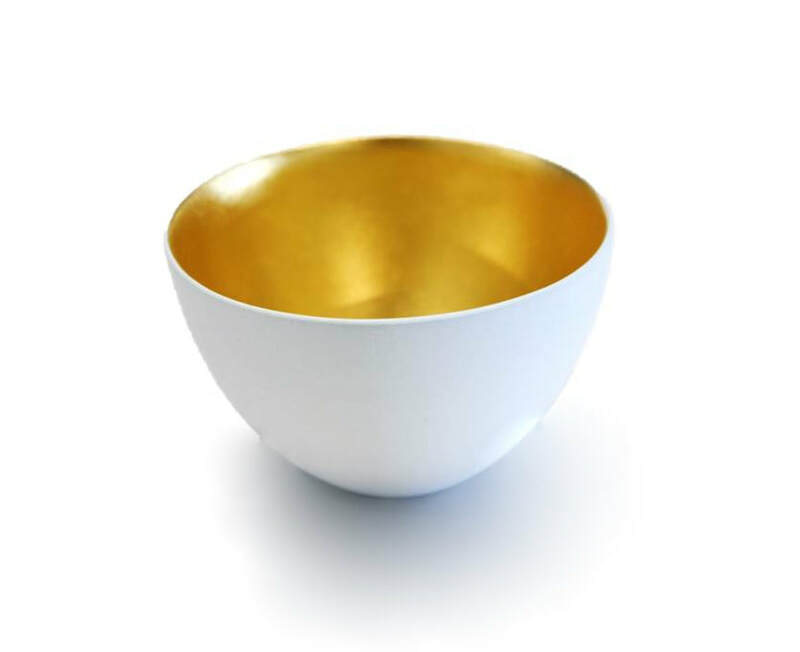 Murphy works predominately in porcelain slip casting, using plaster molds and slip. 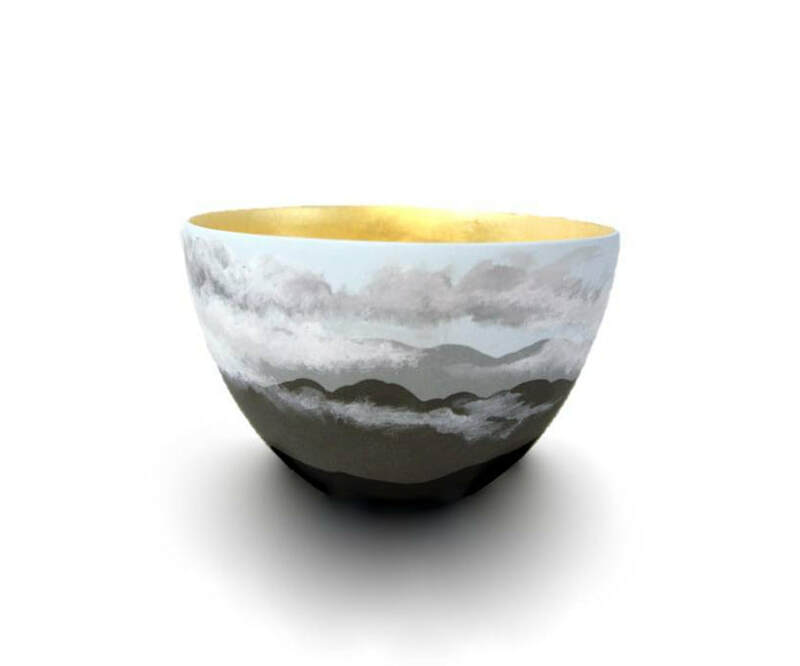 The imagery on the surface of her ceramics finds its inspiration in nature. 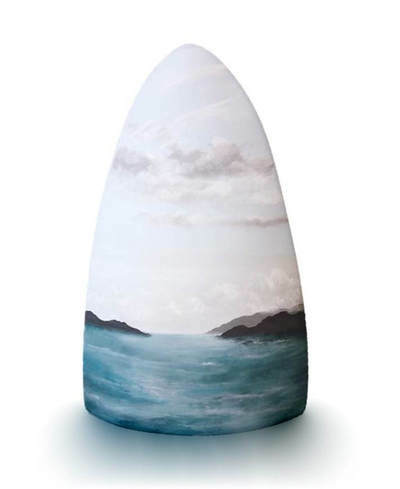 Murphy is interested in the subtleties and extremes of land, sea and air. 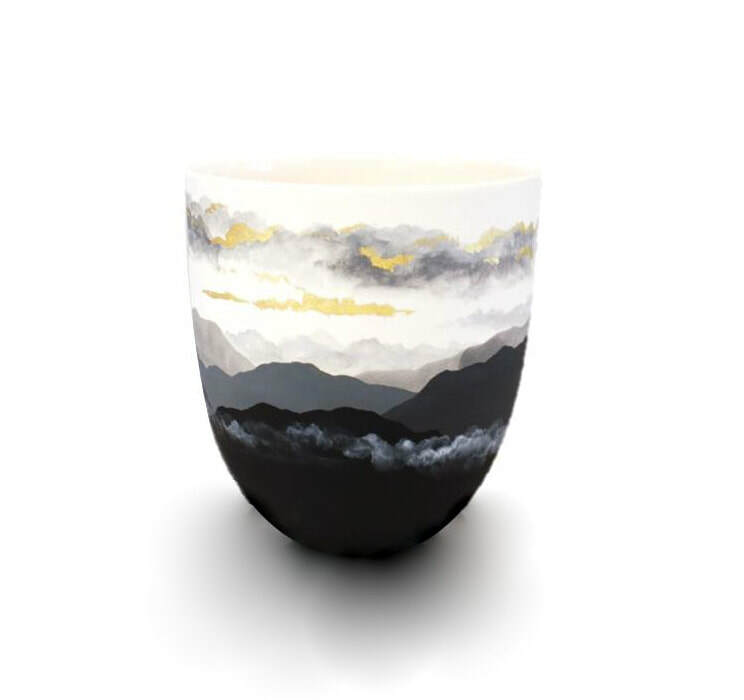 Common motifs include cliffs and mountains set against dramatic skies. 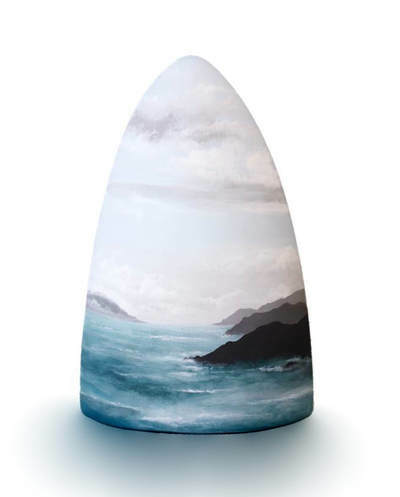 Her creative process often begins with observations on a walk in the bush or on rugged west coast beaches. 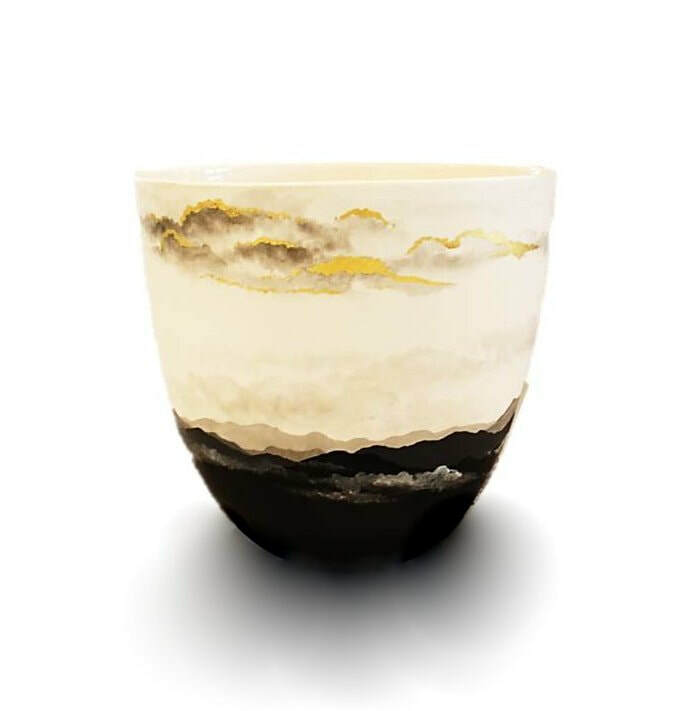 Rachel Murphy came to work with ceramics after gaining a Bachelor of Design and spending some 15 years designing furniture and interiors. Her work is therefore influenced by her design background, with an emphasis on form and texture. 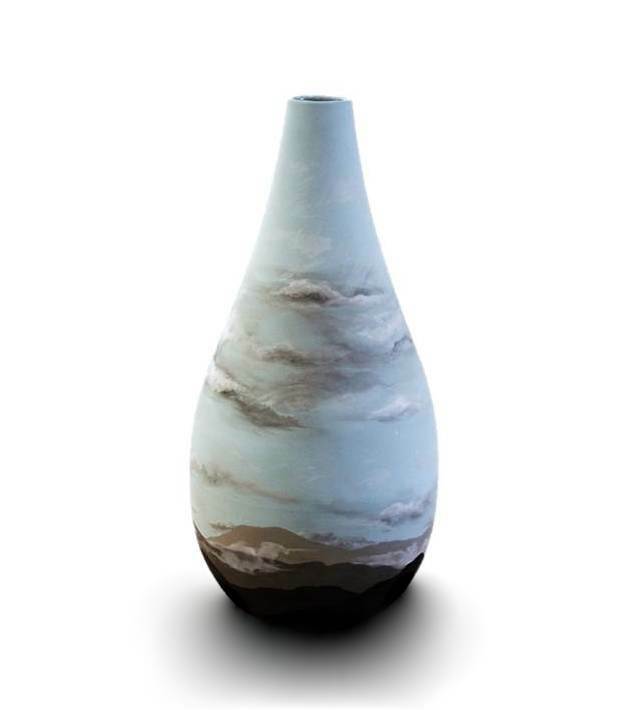 Artist Jo Nuttall was a key mentor for the slip casting process. 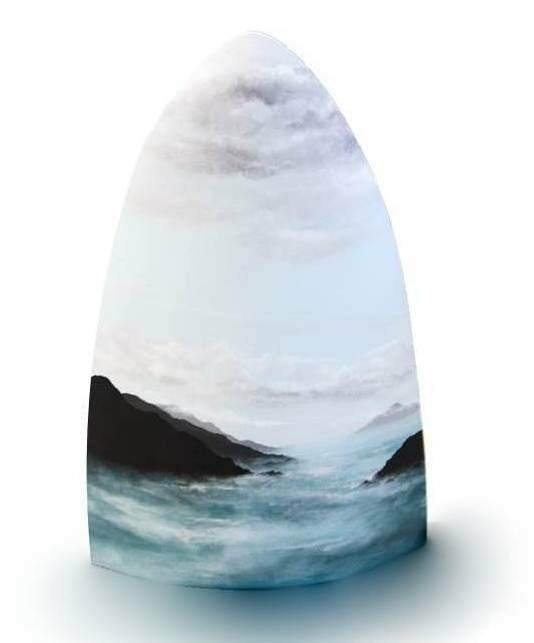 Rachel Murphy exhibits her work in select galleries in New Zealand. 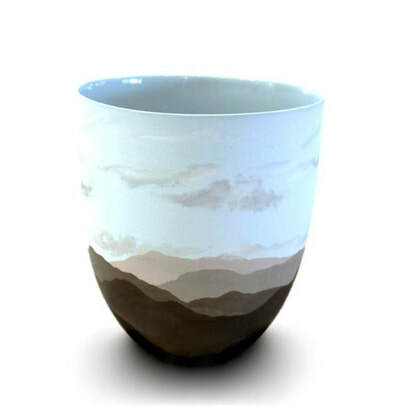 Rachel Murphy produces delicate porcelain vessels that represent local landscapes. 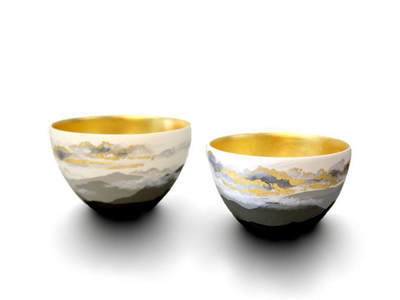 Her work is intricately crafted with a sense of opulence.